We follow a strict policy to exercise the highest quality, not only in our projects but also in the services. 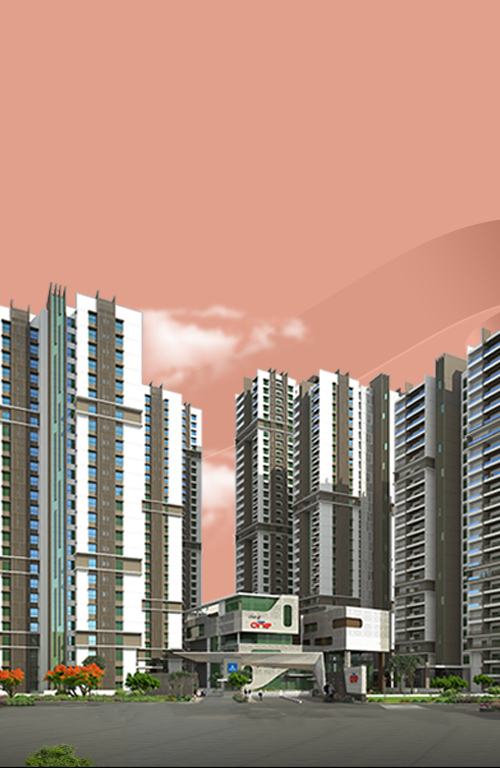 We’ve been leading the future of the Real Estate with our astonishing innovations and advances. 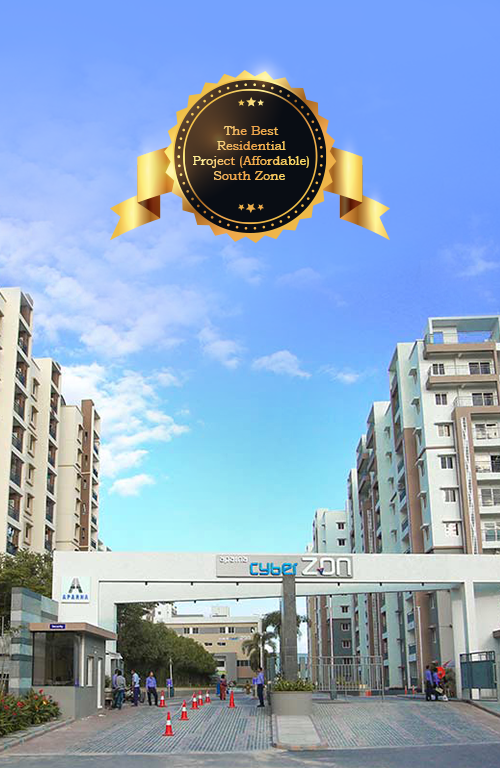 We were the first movers to explore and implement many new avenues in the city. 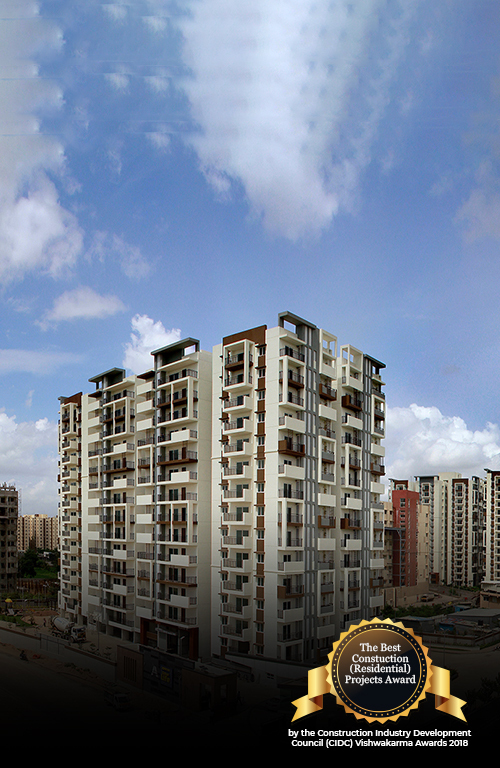 Two decades of innovation has enabled us to be first in the city, to explore and implement many new avenues. All the locations of our projects are strategically chosen to reduce the travelling distance to work. 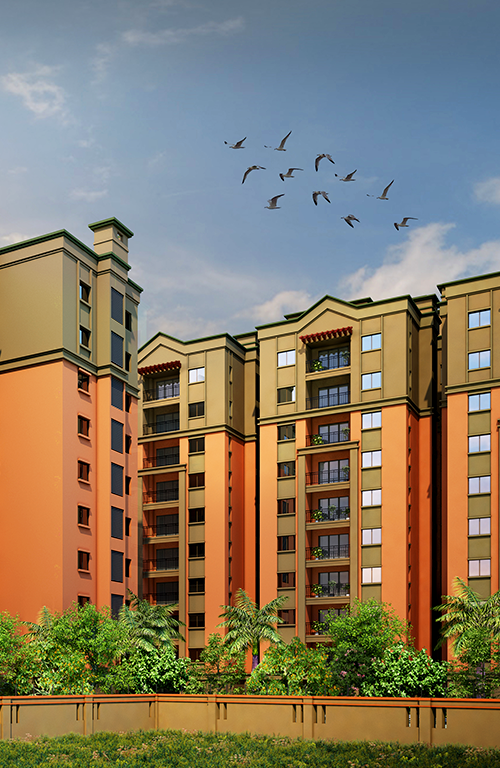 We have carefully planned and designed the architecture and layout of our projects to augment a smart lifestyle for our customers. 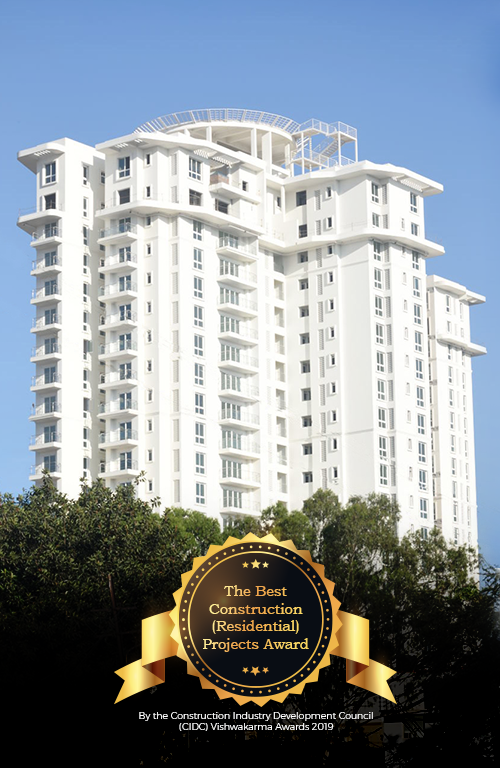 Aparna One is an ultra-luxurious skyline gated community that houses Hyderabad’s tallest residential towers. With exceptional amenities at a central location, it is the perfect combination of class and convenience that’ll redefine the experience of luxury living. 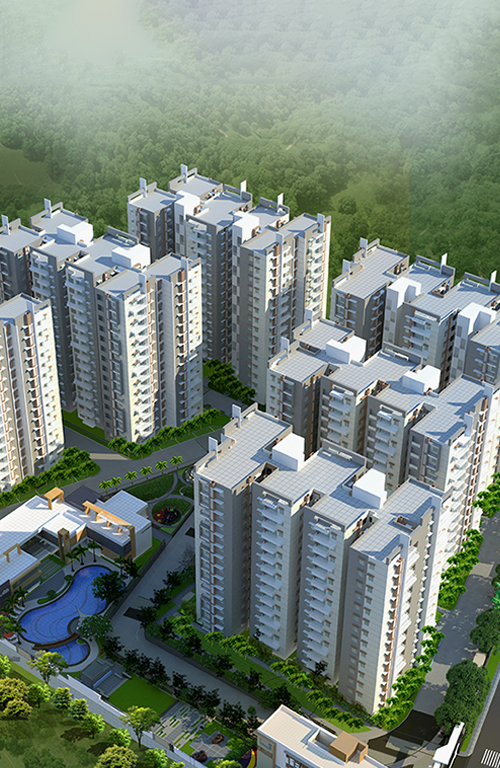 Give rise to living in serenity everyday! 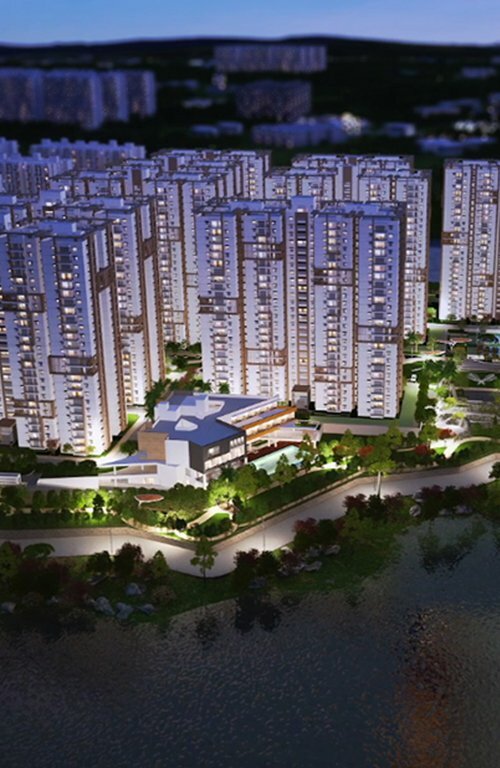 Located in the centre of the cyber town- HITECH city, experience Serene Park to live in serenity everyday! A tranquil place that lets you live in ways of illuminating and nurturing you.